Hello everybody, happy 2017! 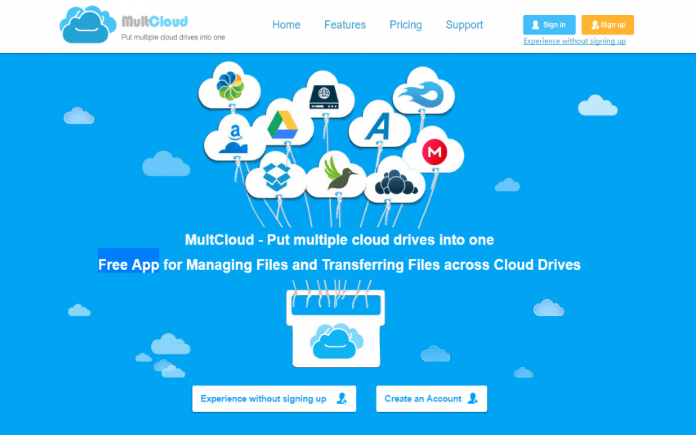 The popular multiple clouds management web app – MultCloud updated again! We haven’t do a review about MultCloud 4.1, now the latest version is 4.2, we have many words to say. MultCloud 4.2 released not more than one week, we tried and think its improvement of share function helps us a lot. About the interface, MultCloud removed some buttons and added something new. Compare to 4.0, now there is no Tasks button, but you can enter in Task Manager from top right icon. At the left bottom, it add a Error List to view history-errors. 4.1 also added a manual retry button when transfer fails. Since MultCloud 4.1, it added points system. Enter in this system by clicking the top right gift icon. More points, more traffic and no limit. Share MultCloud to SNS and recommend other people to register MultCloud you can get 10 points. Use MultCloud Share to share your files will get 2 points. Now comes to MultCloud 4.2. The tool supported multilanguages added German and traditional Chinese. You can change language from right bottom dropdown menu. About the share function, it is the biggest change in MultCloud 4.2. Next, we will show you how to use it. You should share a folder in a cloud drive. Here, we right click the folder called “AOMEI” in Box and select “Share” option. Then in the pop-up share window, create a public shared link or private shared link. Go to Share Manager -> My Share. You can see the folder, and open the switch “Allow to upload”. Thus, you friend can operate in the share page. Let’s see what we can do in the share page. Open the share page by visiting the shared link. 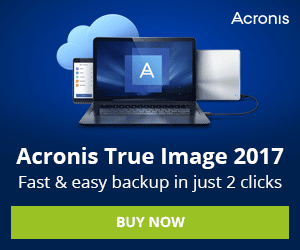 Double click the shared folder and enter in, then you are able to create new folder in it and upload files to the folder. All these changes will be synced in your original cloud drive – Box. If you are a team leader, you can ask your team members send their work date to you in this way. 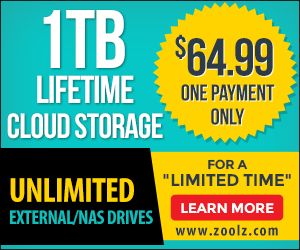 Just make sure that there is enough storage in your cloud service. All of us think it is worth trying. If you haven’t used MultCloud, we highly recommend you sign it up. At last, thanks MultCloud give us surprise at the earlier of 2017. We are looking forward to its next updating.